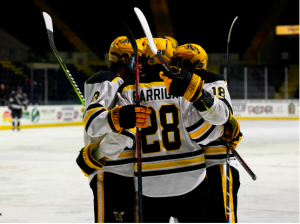 The AIC Hockey Team made a name for themselves this season being a part of the D1 NCAA tournament for the first time in program history. After having such a historic season, players and fans see big success in the future for this team. 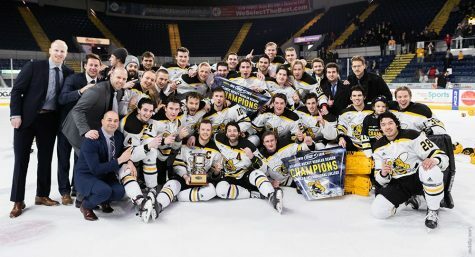 This season, with a program record of 24 wins, the AIC hockey team finished first in Atlantic Hockey. The most wins in program history brought not only excitement for the team, but also for the fans. 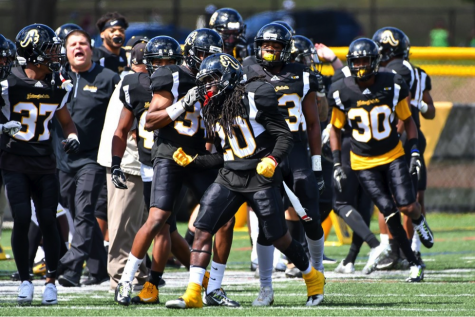 At AIC, the fan base is solid. Sophomore and hockey fan Kelly Shea said it’s been a highlight of her semester. “This season was incredible,” Shea said. 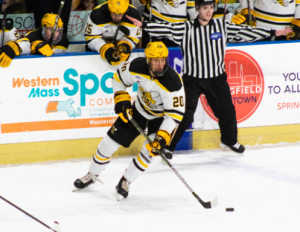 “To finish first in Atlantic Hockey and beat the number one team in the country is something that we should be incredibly proud of,” added Shea, a budding photographer who has shot the home games at MassMutual Center in downtown Springfield. Entering the tournament and having to face the number one seed is another obstacle turned to triumph for AIC hockey. AIC took on St. Cloud State in the first round of the tournament on March 29. 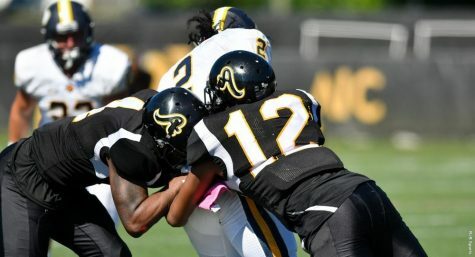 Beating the Huskies 2-1 was huge for AIC. Forward and AIC sophomore, Tobias Fladeby. 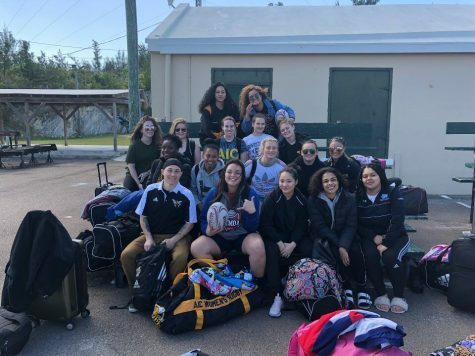 AIC Senior Annie Norton attended many of the home games, and said she was as pumped as the entire campus when the team made it to the playoffs. 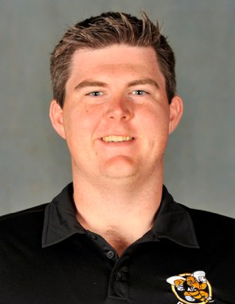 “I am completely ecstatic for our hockey team watching them grow into this amazing successful team after all these years is one of the best things I’ve ever seen being a student here,” said Norton, who is a Communication major graduating in May. 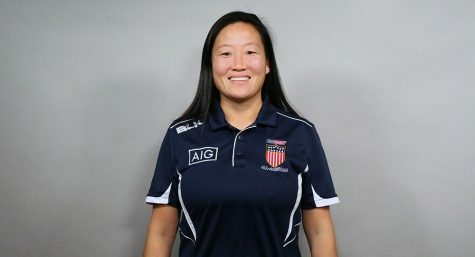 “To me this is what American international College represents underdogs who always come out on top because we work so hard I’m so proud of our hockey team and I am excited to see them continue to be more successful as the years go on. 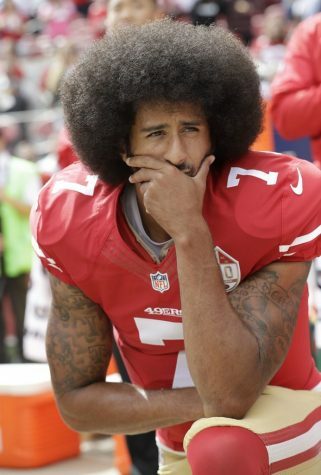 They make me that much more proud to be an alumni,” Norton said. Tobias Fladeby, who plays right wing for AIC said the whole season has been high excitement, culminating with the final weekend. “[Beating the number one seed] was an amazing feeling just like any other game, but this time of year the games matter more,” said Fladeby. 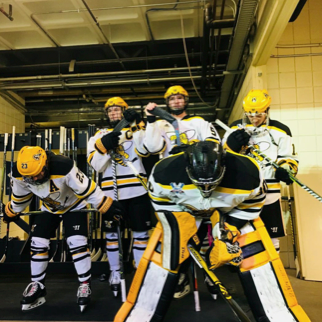 After losing 3-0 to Denver University in the West Regional Final, the season ended for the Yellow Jackets hockey team. Taking a look back at their run in the tournament, on player offered analysis. The boys come together after an outstanding season. A historic run in the tournament was one of many achievements for the team. 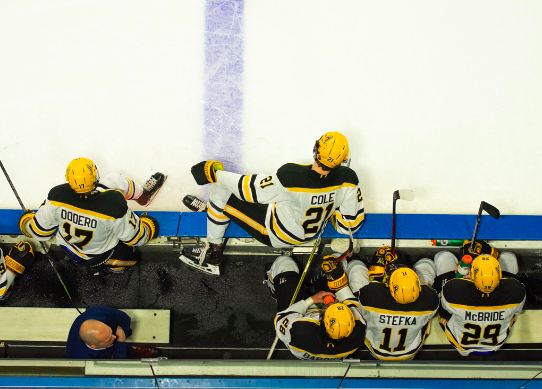 Some of AIC’s accolades include First D1 USCHO National ranking, Blake Christensen and Brennan Kapcheck named first team all-conference, Coach Eric Lang named CHN and AHC Coach of the Year. As for next season, coaches, players and fans have high hopes. 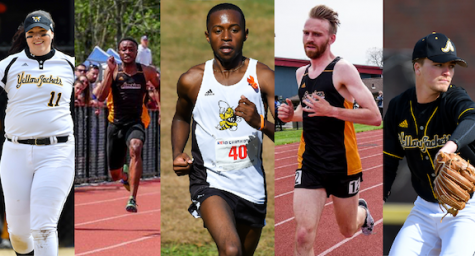 AIC only has two seniors on the team, Shawn McBride and Ryan Polin, so the roster will look very similar and the team has real potential to go further. Congratulations to the hockey team on a great season.